Will comfortably support your head and neck. 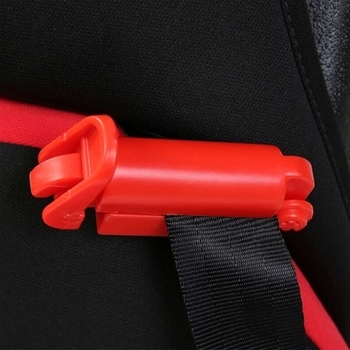 The soft, plump seat belt attaches to the seat belt shoulder strap; this seat belt snoozer cradles your head for a comfortable and safe snooze while your seatbelt remains securely buckled. 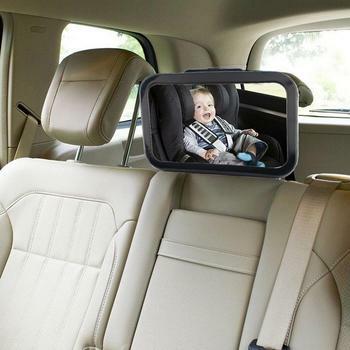 Nice items for car interior decoration. Well packed. Полушка soft. Chelyabinsk reached for a month. Match the description. The second time, baby happy. Came less than a month. Sewn neatly. Waiting for a long time, but unfortunately pillow never came. Money back. Soft, soft to the touch. 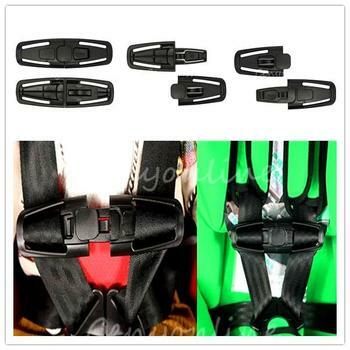 Great product, like a child pad for Seat Belt. Soft, comfortable. Seller always in touch. Todo well only one them came a little dirty. Should review best at the time of packaging. All OK. Good material. Delivery 3 weeks. It looks as in the picture. I recommend this store and this product. 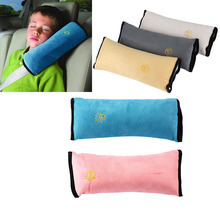 Great seat belt pillow ideal for travelling for both adults and kids.